Will SA see another hike in rates in November? 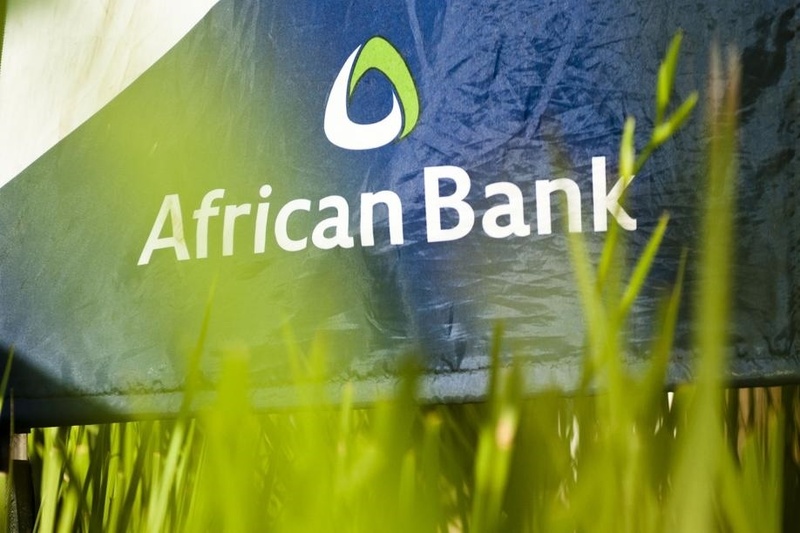 African Bank is hoping to draw customers to its transactional banking product, which it plans to launch in the first half of next year, by offering the “lowest fees” and the “best interest rates”. This according to African Bank CEO Basani Maluleke, who said during an interview with City Press: “We are confident our fee structure will be the best on the market”. The bank is largely a dispenser of unsecured loans. African Bank is one of five new entrants in the transactional banking space. Discovery Bank, Postbank and Zero Bank are set to launch their transactional banking products next year, while TymeBank recently launched its transactional banking product. Maluleke said transactional banking would be used by African Bank to grow its client base, rather than as a key profit driver. “We expect that transactional banking will break even as opposed to making an outright return. The return we will get from transactional banking will be an increase in our customer numbers and it is the ability to cross-sell to those customers and as a result get a greater share of the [public’s] wallet,” she said. Maluleke added that the transactional banking product would also allow the bank to better understand customer behaviour. “We will be marketing to the middle market and the lower income market,” she said. African Bank has invested R219 million on setting up its transactional banking product. The bank has just more than 1 million customers and aims to reach 2.5 million clients by 2021. However, its number of customers is declining owing to a more stringent approach to granting credit. Maluleke said this decline was expected to be reversed once transactional banking was launched.